Looking for the best real estate for sale in the Belle Isle Homes for Sale Market in Oklahoma City? Belle Isle is surrounded by Penn Square Mall and Integris Medical Center. Love to shop? Penn Square Mall is one of Oklahoma's most upscale shopping malls with retailers like Apple, J. Jill, Coach, and great restaurants to stop and refresh. Penn Square is also one of the city's most popular malls and constantly ranks among the most profitable malls in the country. It's a special asset to Belle Isle residents to have great shopping so close to their homes. "Love Living So Close to Penn Square, Western Avenue and Nichols Hills!" Living in Belle Isle, you'll appreciate the close proximity to Nichols Hills, Western Avenue, Shopping Malls, Classen Curve and other developments in central Oklahoma City. The topography and community feeling in this area of OKC real estate is a real draw for prospective home buyers. Also nearby is Lake Hefner, a favorite spot for bikers and joggers, with a trail system around the entire municipal reservoir. The entire area is located within Oklahoma City limits. I'm a big fan of the trails at Lake Hefner and the dining fun at Mama Roja, Red Rock Canyon Grill, Louie's Lakeside and Hefner Grill. Real Estate in NW OKC is in particularly high demand and one of the most desired neighborhood areas to buy a home in Oklahoma City is the Belle Isle neighborhood! It's always a pleasure to introduce new OKC home buyers to the amazing neighborhood called Belle Isle Homes in NW OKC! What's the Real Estate Market Like Now in OKC, Edmond and Belle Isle? 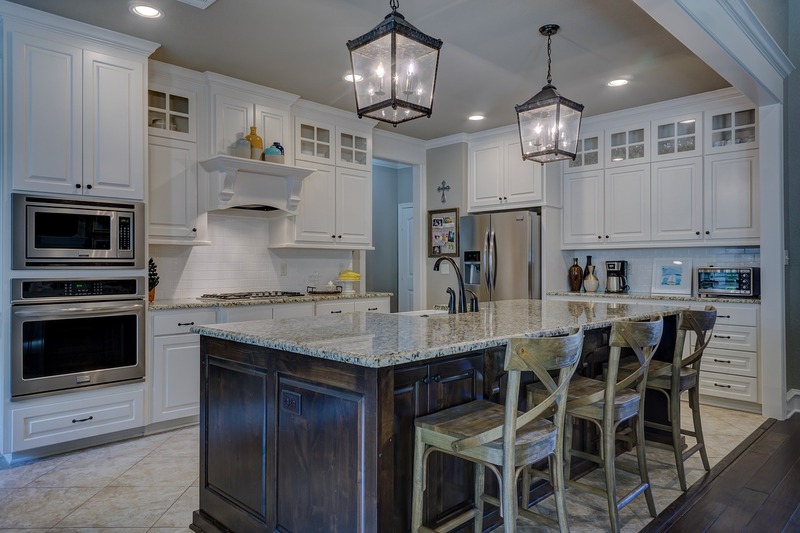 At a local level in Oklahoma City and Edmond Oklahoma, the buyer confidence remains strong with some changes that vary on the price level and what type of houses they are looking for. Certain neighborhoods are hot and some are not. Belle Isle is definitely very HOT! Particularly in Belle Isle and around Downtown OKC and in Edmond, Oklahoma the addition of new stores and businesses in the area makes our local OKC Metro real estate market one of the most heavily viewed areas in online internet property exposure. Oklahoma City homes and Edmond Oklahoma real estate are overall, very hot and active. One of the most popular local OKC communities is Belle Isle. The proximity to dining, entertainment and shopping make this neighborhood one of the most in-demand communities to live in if you love the Nichols Hills and Central OKC area! Today I would like to talk to you about how the Belle Isle real estate market is faring now. Most Popular Belle Isle Homes on our site has been a 4 bedroom, 2 bathroom with 2123 square feet of living area. Priced at $322,900, this is attracting much attention from home buyers who appreciate the location and value of these Belle Isle homes. Average Days on Market for Belle Isle Homes has been 101 days. Average Price per Square Foot for Belle Isle Homes is $142.00. Please review the latest list of homes for sale in Belle Isle NW OKC Real Estate!